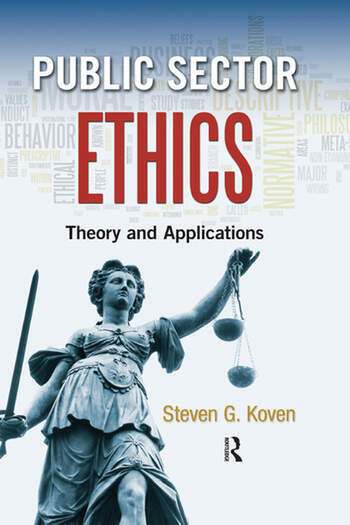 In a down-to-earth review of the often-contentious subject of ethics, Public Sector Ethics: Theory and Applications presents personal accounts of individuals who faced moral dilemmas and how they resolved them. It moves the study of ethics away from a box checking exercise of what to do/not to do to a discussion that creates understanding of existential choices that people make. 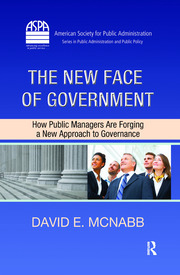 The book supplements discussion of the literature with practical examples of ethical dilemmas that public servants face. 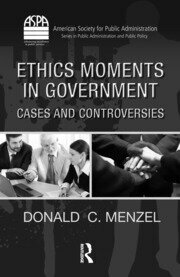 Through detailed case studies the book argues that the concept of ethics is not black and white, but is a fluid concept that can be described in shades of gray through various lenses. It identifies how factors such as religion and philosophy can shape individuals’ values and possible friction that can arise between individuals’ values and missions of their organizations. It also stresses the importance of an organization’s strength of mission in creating environments for ethical action. Taking a candid look at some of the unsavory stereotypes relating to government employee work ethic, the book explains the relationship between ethics and organizational structure. It emphasizes the role of mission fulfillment as a means to respond to the wishes of the populace, linking ethics to democratic accountability. It then gives you a framework for making ethical decisions that line up with your organization’s mission.